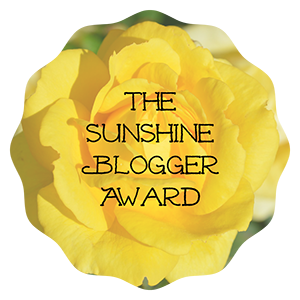 October 25, 2018 – A Blog, A Magazine. It's JustsumInspiration! Come On, Get Up! It’s TIMEEEEEEEEE To See the Orthodontist!! Okayyyy!!!! This is the last post for the month of October and I’d like to think that I saved the best for last, sort of. Anyhow, did you know that October is National Orthodontic Health Month? Yesssss, it really is and I have to say that I haven’t always been a huge “fan” of the dentist office. But in lieu of the month; I thought I’d share my childhood experience and adult mistakes concerning it. In which hopefully will be able to help you and maybe a child. The 6th grade – that was the last time I remember ever going to an actual dentist. Prior to that, my mom always signed the papers for us to have those yearly dentist checks in what seemed like those humongous mobile vans in elementary school. I wasn’t sure if those were “serious” checks but I was always told that I didn’t have any issues, so I thought my teeth were fine. As long as I kept them brushed (twice a day, in which for me was once a day) I would be good. Once I got out of elementary school then that was Sayonara to the big tooth mobile and the dentist offices. I never went to a dentist or visited an office again! I know that sounds crazy, especially for all the dental geeks out there but it’s true. Once I graduated school and began to pursue employment – dental insurance was always offered and I’d get it – but never use it, I mean for what, on the outside, my teeth were perfectly fine. Year after year, I would opt for the dental insurance and year after year – it would never get used. As my children grew older and got to the ages where they needed to see a pediatric dentist, I made it my business to take them – it was then that I learned that kids are supposed to have dental visits, every 6 months; OMGosh??? Really??? As naïve’ as I was about the dentist – I had no idea that it was really that important. Needless to say, I made sure both of my kids were there every 6 months. But, still when it came to me – I continued paying and being a NO SHOW. I mean, I’m an adult now so what does it matter, right? When it came around again for us to re-enroll for insurance on the job, I decided that I would just drop the dental insurance altogether, it was a waste for me to have it and not use it and besides that was extra money that I could save and keep in my check, my teeth was a-ok, until I bit down on a starburst one day and felt this excruciating pain that I had never felt before and that’s when I realized…….I Needed an Orthodontist!!! After suffering weeks with the same pain – I finally made an appointment “Do you have Dental Insurance? ?” I was asked, “Welllllllll, Uh-No! I said embarrassingly. Thank God for the Flex payments, that’s how I got thru my first cleaning and exam. In which was going to cost me a whopping 5,000 dollars overall, Because the perfect teeth I thought all these years that I had, were not so perfect after all – the shame of them, the shame of ME!! By the time I left the dentist office that day, they gave me a LONGGGGGGG Santa Claus list of things that would have to be done to my mouth, including a root canal!!!! And a list of dental insurances that they recommend I get. Although I had Flex, it wasn’t nearly enough on there to cover the expenses. I was up a creek without a paddle for sure. However, it was the middle of summer and open enrollment is not until October soooo, I decided to put a cork in it, stay away from the starbursts…lol. And wait it out. How about you? Have you had any dental history issues, problems or stories? Listed below are just a couple of tips for keeping those pearly whites clean not just on the outside but the inside as well. Brush your teeth regularly – twice a day with fluoride toothpaste, especially after sugary foods and drinks. Sugar sitting on your teeth without being brushed off can lead to cavities. Floss between your teeth – flossing, while it may seem old-fashioned is actually good and helps prevent gum disease. Brushing only gets part of the particles off of our teeth, Flossing helps get the hard to reach food in between your teeth that brushing misses. Regular check-ups and cleanings are a must! – I didn’t realize this until I had my first “adult” visit. Regular visits can help discover things going on with your teeth that may not show up on the outside. Regular cleaning is also great in keeping your gums in check. Mouthwash Anyone? – I hate the alcohol-based washes as they make my mouth feel as though I poured gasoline in it and lit a match. Too graphic, I’m sure. But mouthwash is good to rinse out any leftover particles from a meal that brushing and flossing may have missed, plus who doesn’t like good smelling breath. 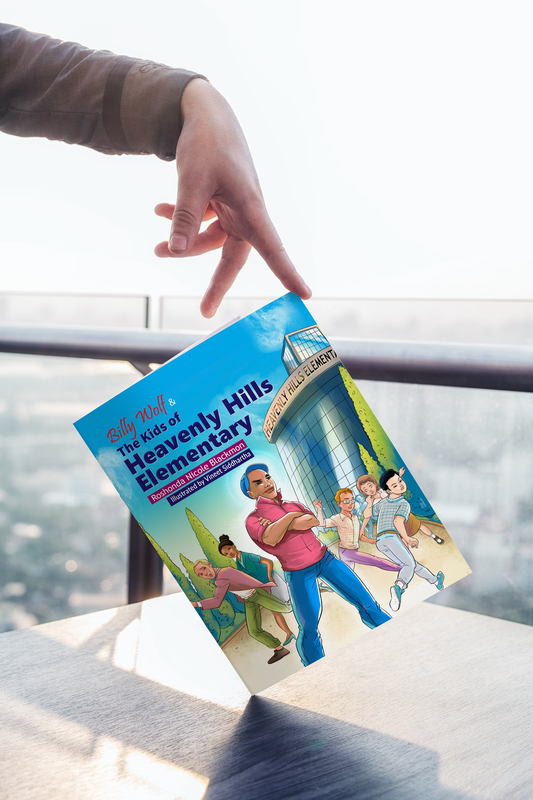 Billy Wolf & The Kids Of Heavenly Hills Elementary is Available NOW! A faith-based book about bullying and how using our voice can really make a difference. But, hey – Bullies have secrets too. Order Your Copy Today! “Very detailed, my daughter read it and loved it as well!! This is very much needed in today’s world!! God bless you! !” Kresha W.